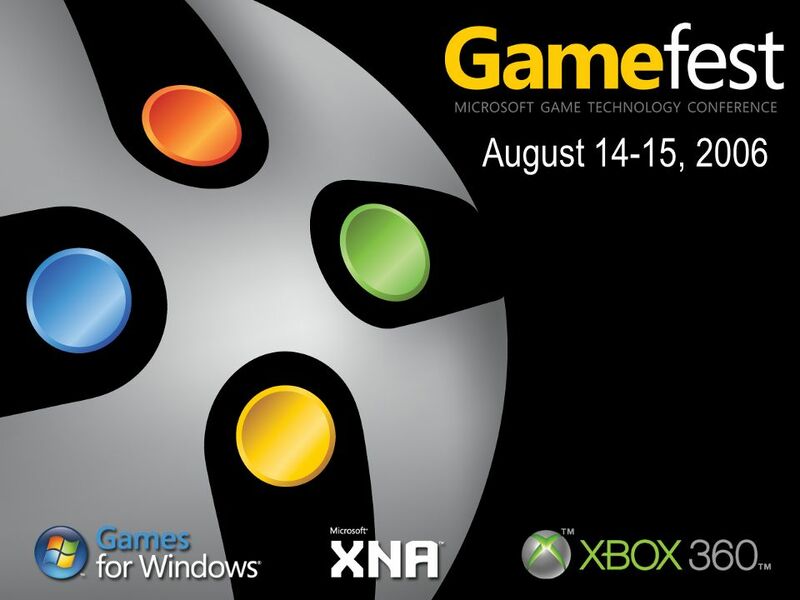 Tonight kicks off the reception for Microsoft Gamefest 2006, which is a two-day game developer conference held in downtown Seattle. Chris Satchell, general manager of the Game Developer Group at Microsoft, and a guy I first met back at the spring preview event at GDC this March, has a keynote as part of the conference. As part of his keynote, Chris will reveal a new product that is part of the XNA initiative that I have been excited about for a long while — XNA Game Studio Express. This is the first step that’s being taken to help out smaller indie developers and even homebrew coders to make games that will work on the Xbox 360 (and Windows, of course, in keeping with the idea of XNA). I think what’s huge about it is how this opens up the Xbox 360 to homebrew games without anyone having to crack the console open or mod it. I think a lot of people have been waiting for this to happen, but never thought there would be some sort of official support behind it. I’m really glad to see this come to fruition. Even though I know next to nothing about programming these days, I’m looking forward to checking out the beta when it gets released on August 30. Over at Evil Avatar (via Digg), some intrepid readers have found a post on Offical Playstation Magazine (OPM) editor Dana Jongewaard’s personal blog where she discusses which of the next generation consoles will grace her living room this year. Her choice is the Xbox 360 and the reason is very simple, it’s all about the high cost of entry for the $600 version of the PLAYSTATION 3. $600 is a lot of money, especially when I can get what–for me at least–will be a very similar experience for $400. I would like to own a PS3, and I hope that the price drops soon so I can consider it. The demo for Dead Rising came out early in the morning this past Friday but I didn’t know until after I had gone into work. So as soon as I got home, I started downloading this 1GB behemoth of a demo. An hour or so later and I loaded it up and… wow. That’s all I can say. Even though the demo is limited to only fifteen minutes of play, I keep going back to it to try more and more things that I’m sure only scratch the surface on how complex this game can be. 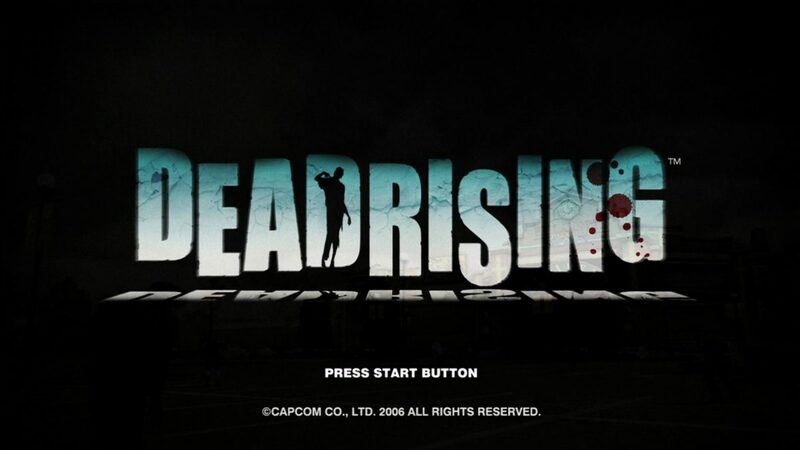 Robert Summa over at Joystiq wrote a pretty decent walkthrough/FAQ for Dead Rising, “How to get the most out of your Dead Rising Demo.” Just playing around with all the weapons, including the ones you find like the katana and the Uzi, will take a couple of playthroughs at least. Taking pictures will take another set of playthroughts too, especially if you get the “Weekly Photo Magazine” in Contemporary Reading so you can figure out when best to take photos in the game. It’s bad enough you get extra points for random posters or signs or of the more brutal moments in the game, but the developer saw fit to allow you to take photos down a dress or up a skirt of a couple of the female zombies for a special erotica themed bonus. Very… interesting and oh so wrong. On top of all this, Robert mentions juices you can mix in the blender located in the Columbian Rostmasters cafe upstairs in the demo area. Shogmaster on NeoGAF did one better and actually not only created a chart to mix these drinks, but went out of his way to see what happens if you mix two of the resulting drinks with each other, to create special, can we say “Stage 2” drinks. And this is all just in the demo. This definitely increases my anticipation level for the full game, due to be out tomorrow, August 8. I can’t wait to get my zombie-killing and juice-mixing on. One other thing I have found is that the more I play the demo and the more I try to do different things, the more prone I am to dying. First few times, where I was just running around mowing down zombies as well as I could, I was nearly untouchable. I have to work on that. 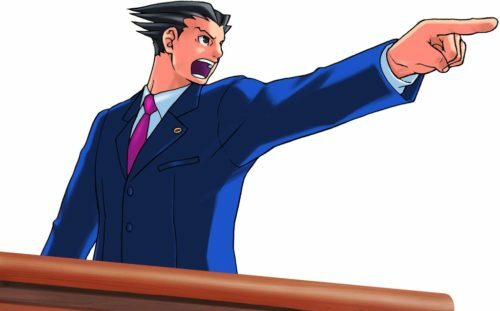 Just when you think Capcom’s Phoenix Wright: Ace Attorney can’t get any more ingrained in Internet pop culture (or popular for that matter — as of today it’s #35 on Amazon.com’s Computer and Video Games Sales rankings), something else pops up. Thanks to the ever intrepid (or bored) sp0rsk on NeoGAF comes this find: a make-your-own-objection tool using animation straight from from the game. I really don’t know what’s a better way to pass the time (as many on the board have already)… by creating your own objections or by changing the resulting URL to see what other people have come up with. You’ll have to crack the “code” to get the alternate versions of these animations, which include Edgeworth and versions of Phoenix and Edgeworth with music. 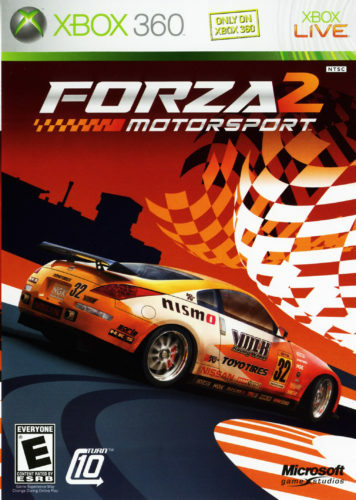 Over on ForzaMotorsport.net, among recent posts about Turn 10 boss Alan Hartman’s new Audi RS4 (I’m extremely jealous) and the partnership — in-game and in real life — with AWE Tuning, Che posted an image of the recently approved box art for Forza Motorsport 2. It just looks… really sharp. Doesn’t help me get the game into my grimy hands any sooner though! Oh the torture.